I find this very difficult to write but our very much loved Claude will be going on the market. Claude has a huge fan club and well known wherever he goes. With his picture book looks and his loving nature that just wants to please people. Claude just sits in frame for even the smallest child. He has amazing brakes and is word trained. 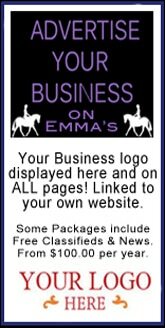 He has been Champion or Reserve in Lead Rein at every Grand National Qualifier he has been in and Champion at every EA show. He is the current Champion Open Lead Rein at both SHC and NSW EA Horse Of The Years Shows! 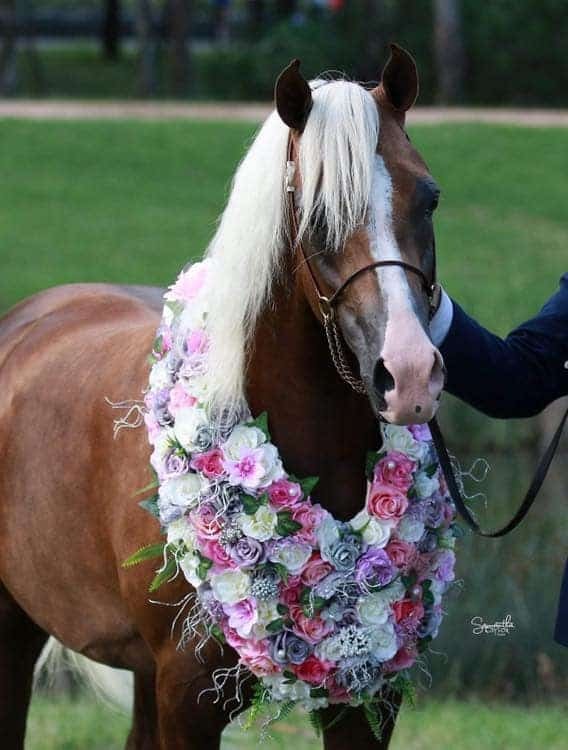 He is Qualified Lead Rein Grand Nationals 2019/2020, EA Nationals 2019, Southern Cross 2019/2020. So has all his tickets for all the big events! Claude wants and needs his own small child he has done so much in his first 15mths undersaddle, he will only get better and better. He has a very bright future! If I had kids, he wouldn’t be for sale!! Finding the right home for Claude is a must and want to see him go on with more great success with his next owners! Claude comes with references and potential new owners must also. 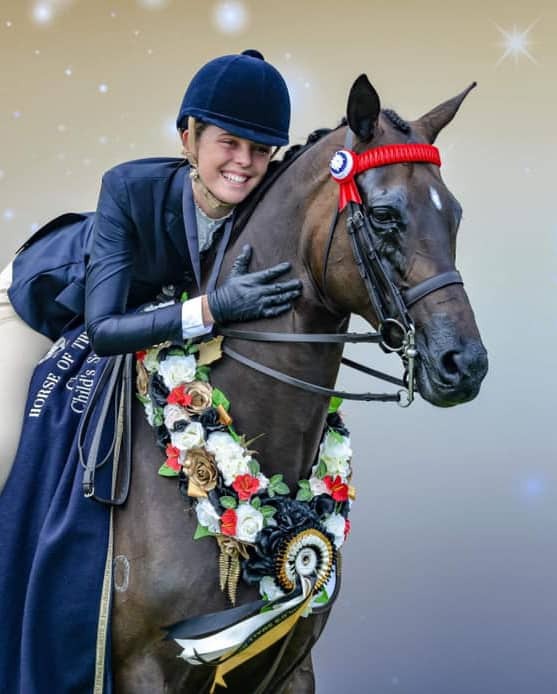 •	Champion Open Leading Rein - EA NSW Horse Of The Year (EA National Qualifier) 2019. •	Champion Open Leading Rein - NSW SHC Horse Of The Year (GN Qualifier) 2018. •	Runner Up Open Leading Rein - Pacific Coast (GN Qualifier) 2019. •	Runner Up Battle Of The Borders (GN Qualifier) =1st RUP on count back. 2019. 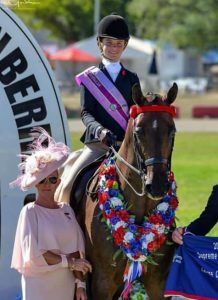 •	Runner Up Open Leading Rein - NSW ACT SHC Championships (GN Qualifier) 2018. 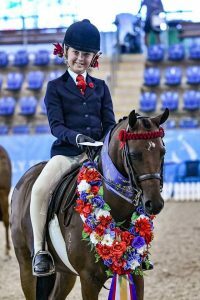 •	Champion Open Leading Rein - NSW EA Canberra Championships (Southern Cross Qualifier) 2018. 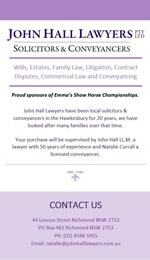 •	Champion Open Leading Rein - Emma’s Show Horse Championships 2018. •	Champion Open First Ridden - Emma’s Show Horse Championships 2018. 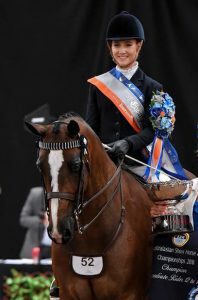 •	Champion Lead Rein/First Ridden ASP National Show 2018. 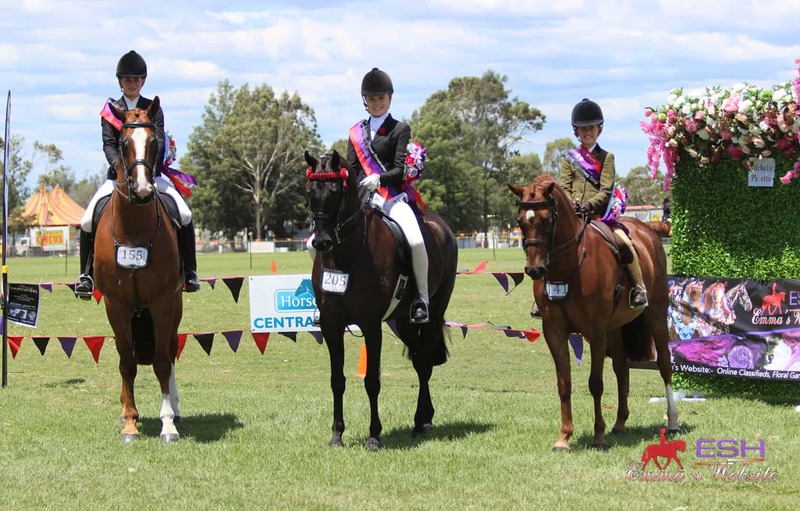 •	Top 5 First Ridden and Child’s NSW ACT SHC Championships 2018. He thrives in a busy environment. Drug free. Vet check is welcome, he has never foundered.